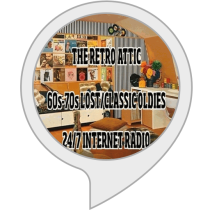 "The Retro Attic Request Hour" is ready to go for Monday 6/8 from noon to 1 PM eastern! 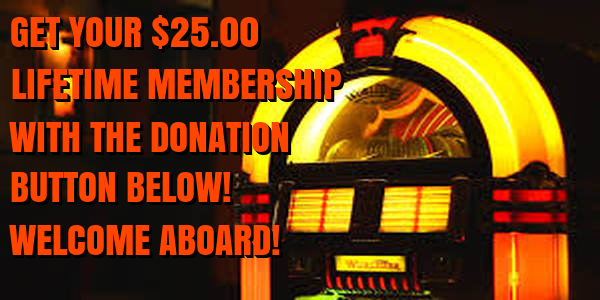 Thanks to my latest contest winner from Nevada, you will hear classics and seldom-heard gems from The Barbarians, Whistling Jack Smith, Pure Prairie League, Gayle McCormick, Dave Clark Five, Crow, Gerry And The Pacemakers, Jump 'N The Saddle, The Hollies, David Cassidy, The Guess Who, Garfunkel, Ringo Starr, The Pipkins, John & Anne Ryder, The Monkees(2 from '67), Ray Stevens, and The Lovin' Spoonful. If you can't make it, then rest assured that you will be able to hear the show through my webpage for the next week beginning on Monday night! The next "Guess The Mystery Oldie" contest will begin on Tuesday night. I will let you know when the clip is ready to be heard; if you're the first person to guess the artist and song title correctly, then you will get to program a future request hour! I do ask that the previous contest winner sit out the next one so that someone new can have a chance to win. You could say that this request hour show is somewhat of a preview of my upcoming "American Bottom 45" show as it features several non top 40 entries. 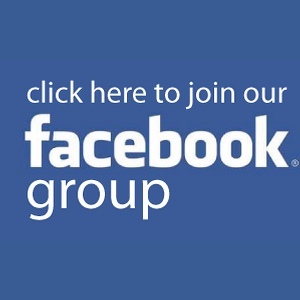 If you dig truly lost oldies and haven't done so yet, then please request to join my AB45 Facebook group at http://facebook.com/groups/theamericanbottom45. 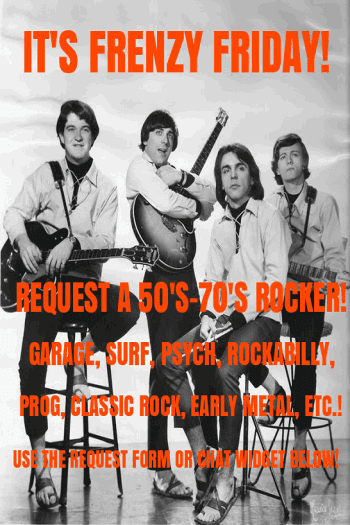 Tune into "The Retro Attic Request Hour" through my webpage at http://retroatticrareoldiesradio.com. We can also be found in Itunes Radio("Golden Oldies" category), Nobex Radio(4 free mobile app downloads), Radio Tuna, Istreamradio.net, and Tunein.com.